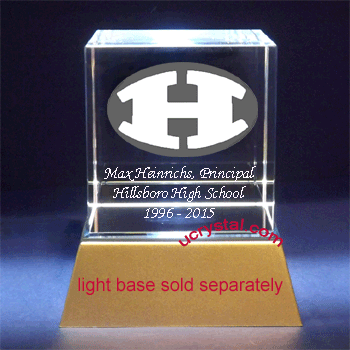 3D or 2D Selection: 2D - 6" x 4" x 2" 3D-1head shot(+$18.00) -6" x 4" x 2" 3D-1Logo(+$40.00) -6" x 4" x 2" 3D-1Logo + Head shot(+$58.00) -6" x 4" x 2"
This extra large 3d diamond crystal block can be used for 3D laser award engraving, 3D crystal models, corporate 3D executive crystal awards and 3D laser engraved crystal plaques. 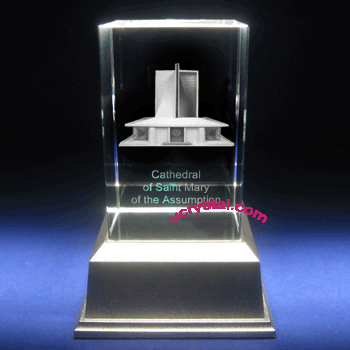 Size: 6" width x 4" height x 2" thickness. 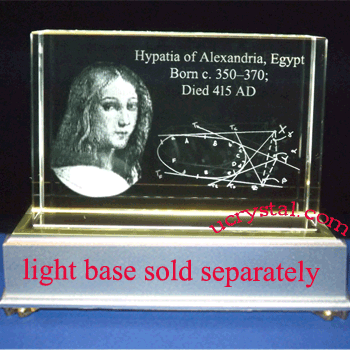 OK for either portrait or landscape. 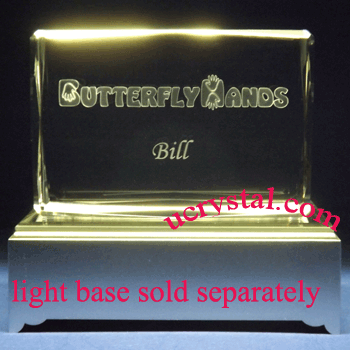 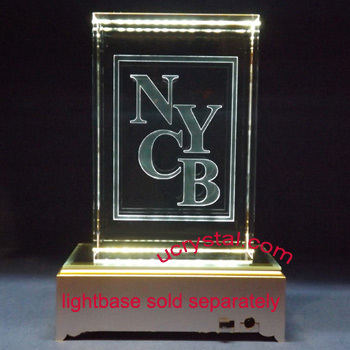 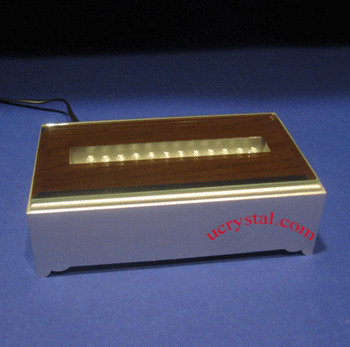 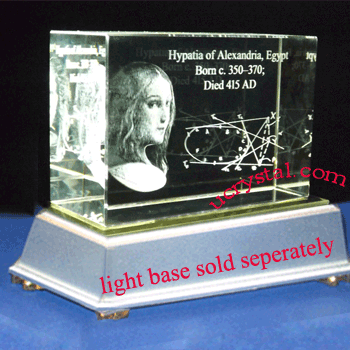 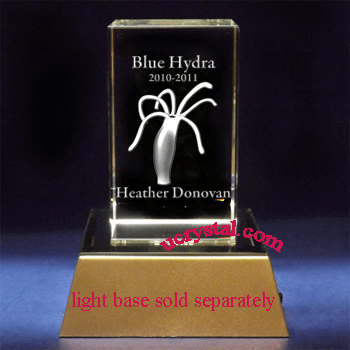 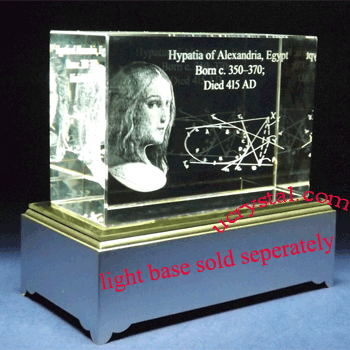 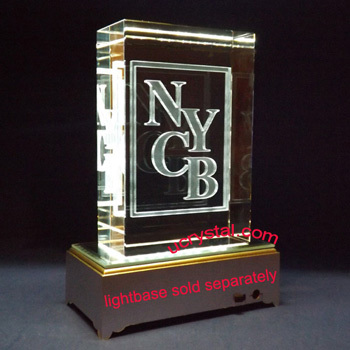 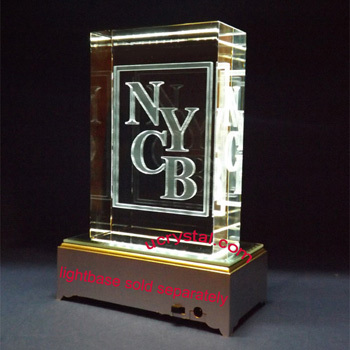 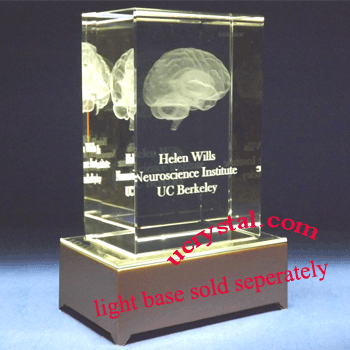 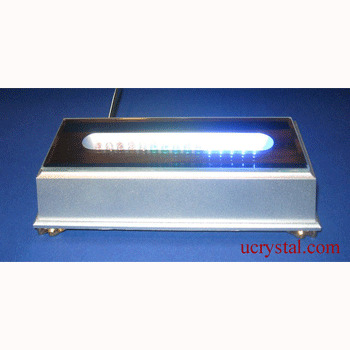 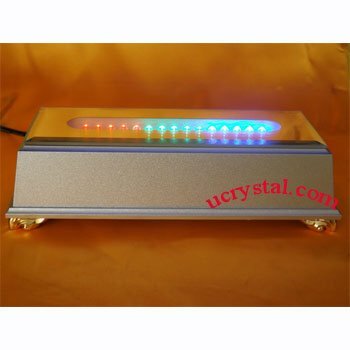 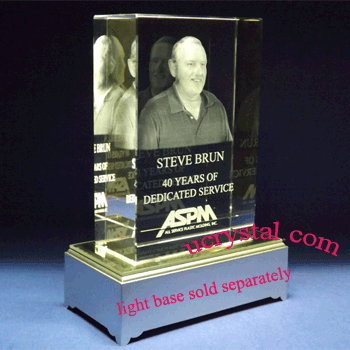 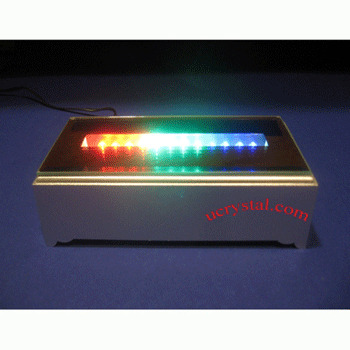 It can be used for corporate 3D laser crystal awards and engraving 3D crystal models .